Greases and oils any part or mechanism. Neutral and colourless. Suitable for O'ring chains. Greases and oils all parts or mechanism. Beats effectively friction and oxidation of parts. Contains rust-preventive components which exclude rust-formation. 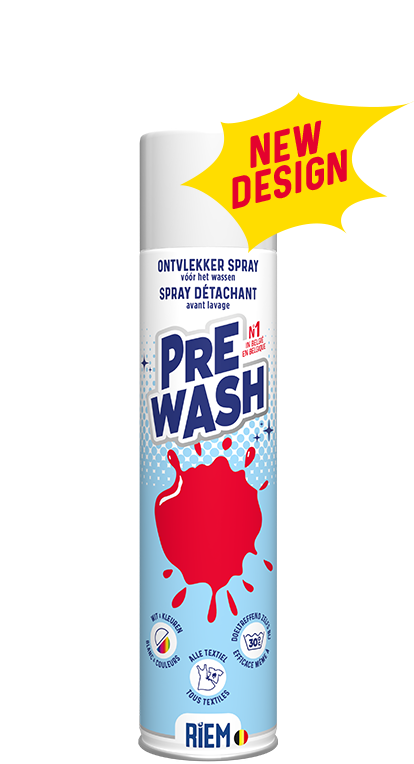 Spray this product alone or with the little nozzle. Aerosol contains 250 ml net.